To make a strong appearance, branded products need competent experts. This applies especially to complex processes that result in optimum packaging. We have comprehensive expertise and all technical means to enable this. Another factor that makes us ideal partners on the way through the entire packaging prepress process: we know the value of a good partnership! After all, team kind and team wka have a lot of experience as partners that complement each other perfectly. We would like to show you what we mean by this. Meet the team! 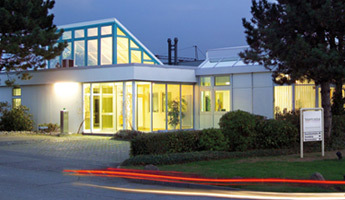 Over the past years, team wka has gained an excellent reputation under the name Warburger Klischeeanstalt GmbH. 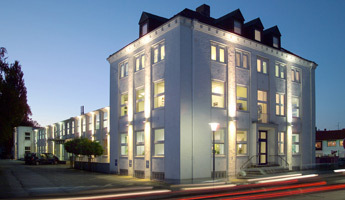 The history of team kind started under the company name Carl Kind junior GmbH in Bielefeld, Germany. The consistent interlinking of various service ranges in the different prepress stages makes us successful partners of brand manufacturers. We develop an integrated, harmonised, cross-company workflow according to your specifications and requirements.